Are you looking too add some variations to your work routine? Perhaps the sitting posture is not working out too well? At Interior Concepts, we think we can help. 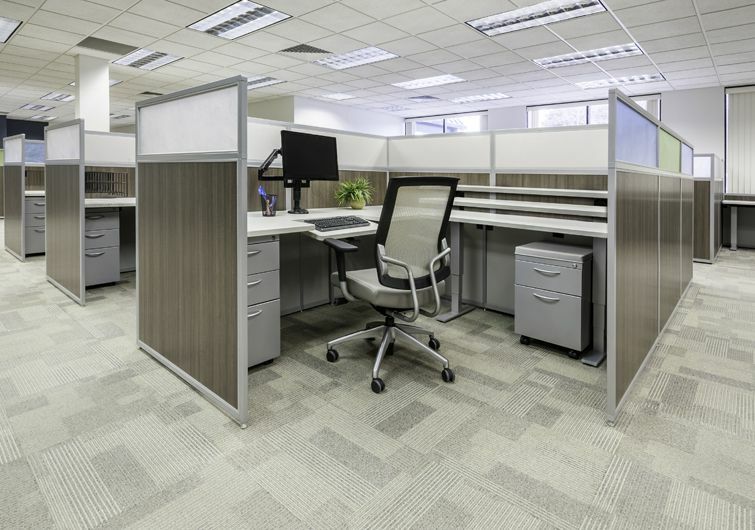 Our desk line-up is comprised of various sit-to-stand desks to fit your office needs. A great deal of research has been done about the ill effects of prolonged sitting. Research shows that those who sit for most of their day are at greater risk for health problems, such as obesity, diabetes, and heart disease. Research even shows that even those who exercise daily are at risk, if they are sitting for the most of their day. Sitting may reduce your creativity and productivity as well. Because sitting slows down blood circulation, it can slow down your thought processes. Standing can improve circulation and promote creativity, and even provide a change of scenery. 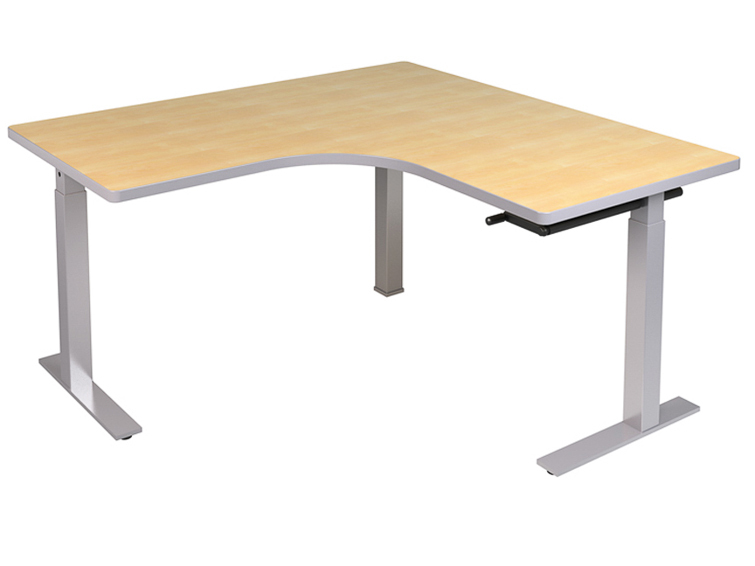 Our desks are manufactured in the U.S. with top-notch quality standards. 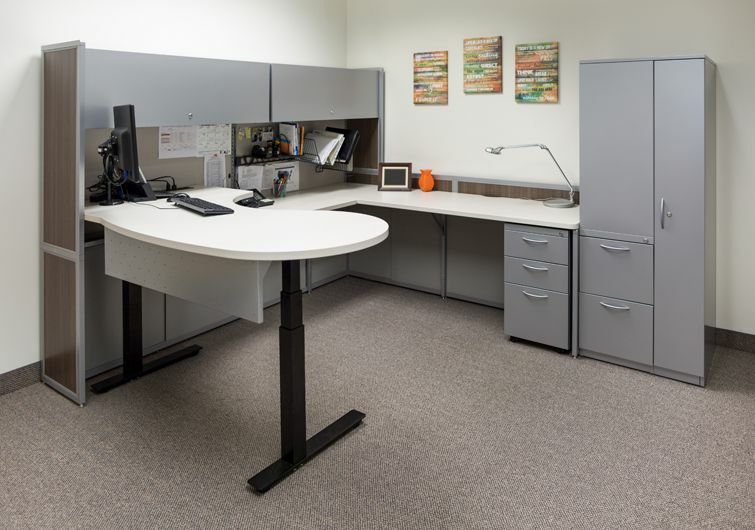 Choose from two options, an electronic adjustable standing desk, or designs from our Influence table line with either a crank or pneumatic adjustment. 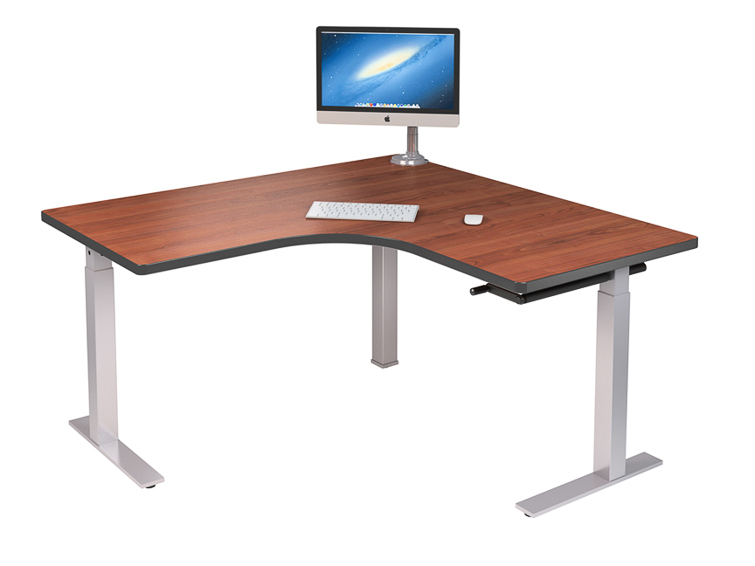 Design a desk to fit your needs, the dimensions can be adjusted to your fit your office. We at Interior Concepts design our products with you in mind. Sometimes, sitting down and typing away on the keyboard can seem so mundane, even soporific. 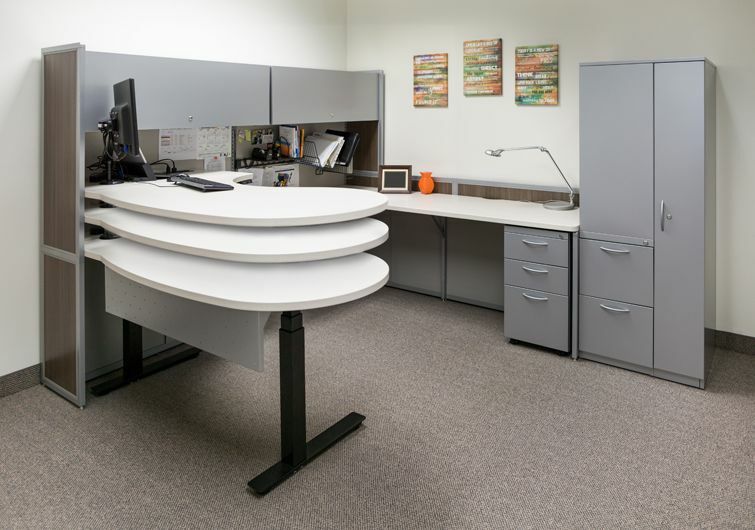 Our standing desks can help you defeat drowsiness and regain your highest level of productivity.